Serving the growing healthcare needs of the community requires constant and consistent upgrades and adaptation of new technologies. Upping the facilities and other aspects involved in patient care not only enhances the delivery of healthcare but also ease the demand at a great deal. However, upgradations in a hospital set up do not confined to the medical equipment and increasing the staff capacity but renovating the hospital infrastructure in order to meet the parameters of patient satisfaction. Renovating a hospital is a strenuous task that requires to be checked many aspects of healthcare delivery such as provider’s goals, patient convenience, budget, local hospital regulation compliance and community needs. The renovation comes into the picture when the option of constructing a new hospital is ruled out. The preparation process of hospital renovation is tricky as it is an effort to mould the existing infrastructure into a new facility that has more room for patient and staff needs, reduces the risk of infection and the performance of the hospital is increased. 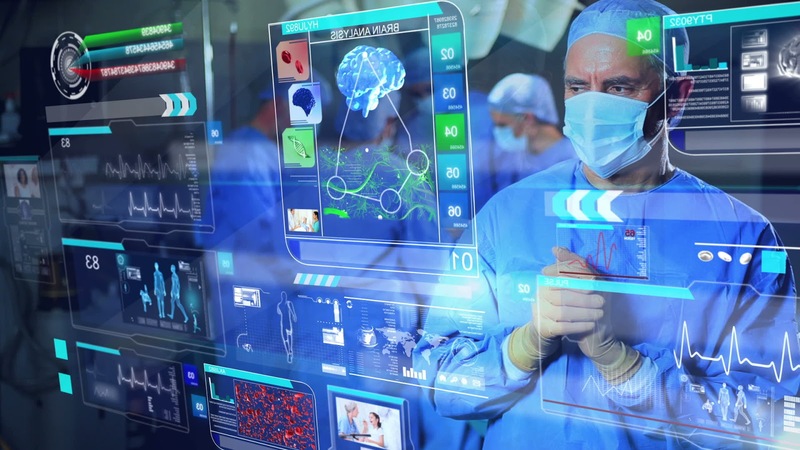 This is the generation of smarter healthcare facilities that should aim to fulfil the demands of the present and meet the performance requirements of the future. Building a hospital is expensive and the least thing you want to expect would be the infrastructural mistakes. 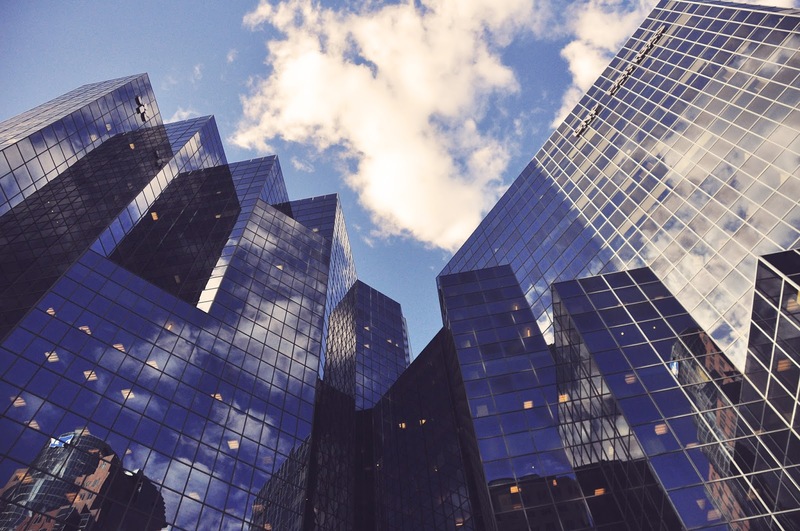 As a healthcare player, here are a few things you should keep in mind before taking that big leap of renovation in order to a balance between the hospital construction costs and avoid any mistakes and reconstruct the hospital of your choice. Selection of the Right Team – The success of a renovation project is entirely dependent on the team that has been selected to oversee the design, setting, exposure, measures of the outcomes of the construction, conclusion and relevance of the renovation process. Each aspect mentioned here need to be effectively handled and the teams involved are required to plan accordingly. Planning for the Future – The renovation plan need to be long-termed and it should not be considered as merely a vacuum. Considering the requirements of the future will allow you to think from a better perception and plan the renovation on that basis. Consider seeking support from the healthcare consultants as they understand and analyze the trends of the sector in a better way. Stick to Deadlines – Renovation of a hospital does not always require the shutdown of its operations. If you are renovating a hospital that is on run, ensure that the work is completed as per the committed deadline if you don’t want to face the backlash on the overall experience of the patient. Hospital renovation allows the players to maintain balance between the hospital construction costs and meeting the patient demands. It also motivates the staff to work with more efficiency. Here are the other benefits of hospital renovation. 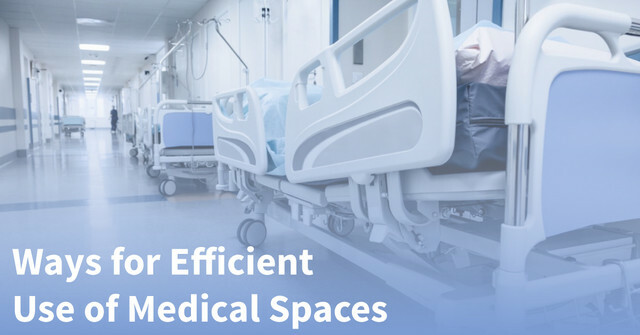 Increase in Hospital Performance – With the added space or amenities, as a result of the renovation, the hospital could perform better with the new patients and medical services. Reduces Operations Cost – A renovation helps the players to effectively use the available resources which lead to reduced operational costs. Prevents Medical Errors and Accidents – Renovation and the streamlined operations ensure that the medical errors are reduced. Also, it helps in preventing or escaping an accident, thanks to the facilities and amenities that allow easy evacuation. Reduced Risk of Infection – Sick people would be vulnerable to infection and a hospital can become a dangerous place in that manner. 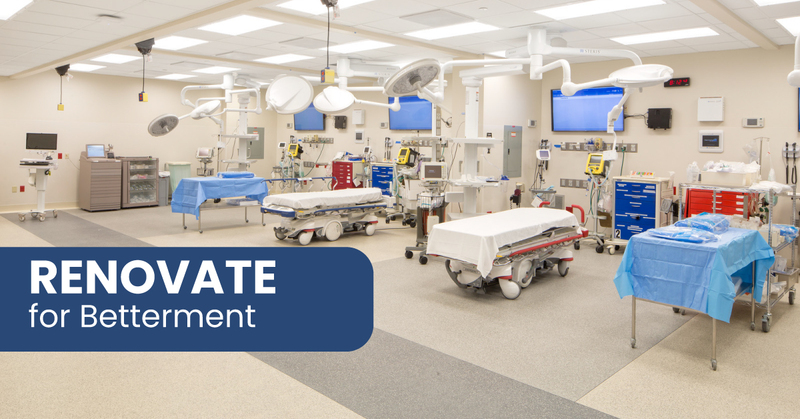 Renovations help the hospitals in reducing infections with better infrastructure. 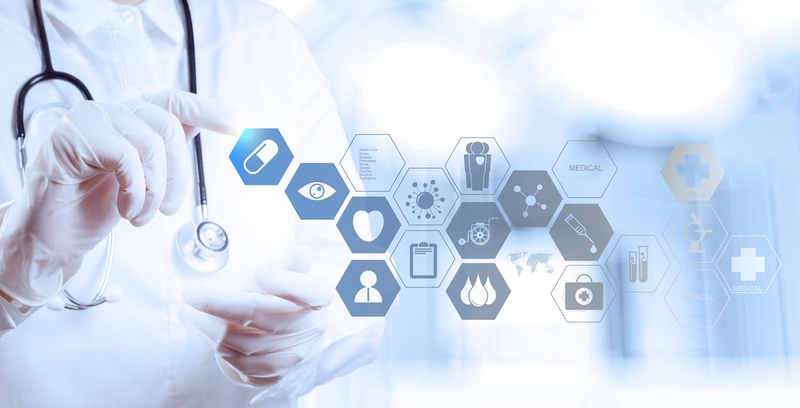 Increased Brand Image – A new look and the advanced features will always help in enhancing the brand image which is oxygen in healthcare success. Renovation can be considered as a definitive pathway for overall improvement. 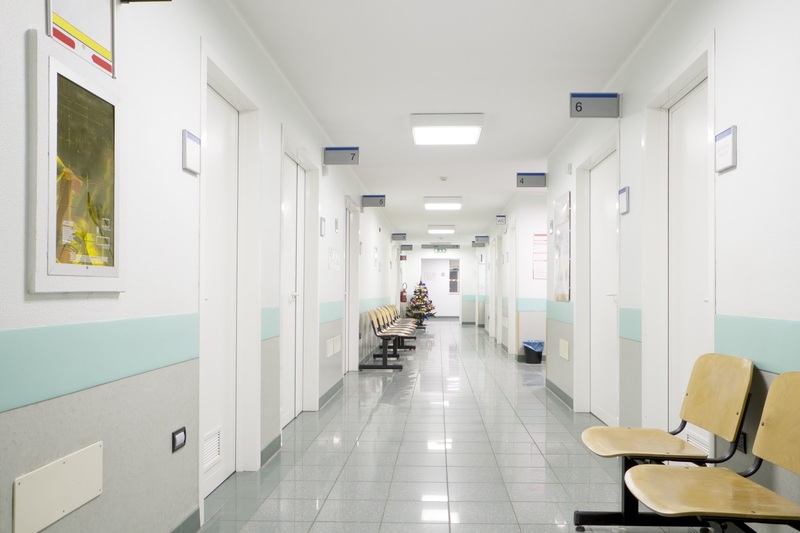 Keep these points in mind before renovating your healthcare facility or consult with the healthcare consultants who provide hospital planning and renovation services.